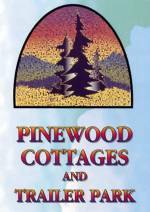 Pinewood has something to offer everyone. 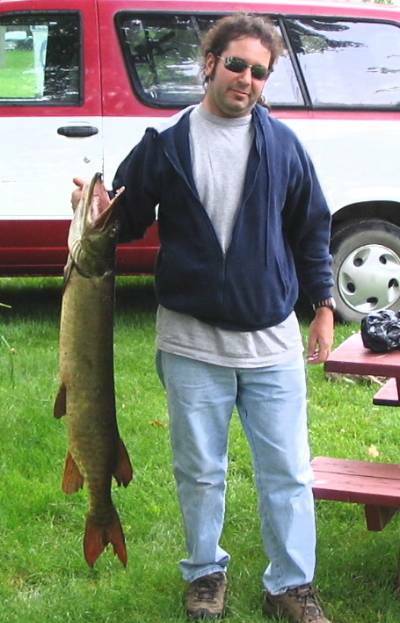 Pickerel abound in the early spring and the miles of weed beds are the natural habitat of muskie and bass. You are also welcome to bring your own boat or motor. A minimum docking fee of $35 per week plus 13% HST will apply. Boat launching facilities are available. Call 705-799-5591 for information or to book your vacation now.